Valencian Community There are 140 products. Wines from ALICANTE Alicante is the largest wine region nor the most famous in Spain. 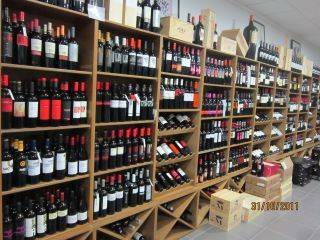 In fact, Alicante is quite small, and tends to be overshadowed by better-known as Jumilla and Valencia neighbors. 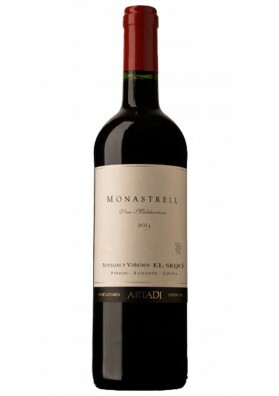 However, Alicante has much to offer to lovers of wine, particularly Fondillón, made with Monastrell grapes. 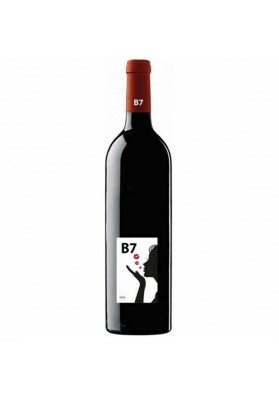 Alicante wines increasingly more make their way into the ranks of the best wines of Spain. Like many other regions of Spain, Alicante wine exists since many centuries. Several cities of the ancient Greek colonies of Alicante began the culture of the vine, while others were founded by the Romans and the Moors. 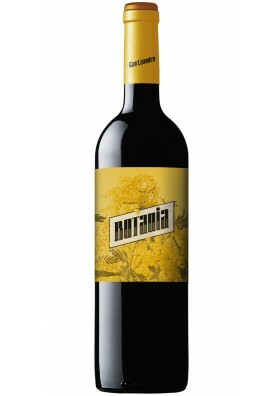 In the 15th century, the famous wines from Alicante were throughout Europe. Many historians attribute to the wine that fame Fondillón, since most of the writers from this period called the wines of this area as "Alicante" rather than "Fondillón". The famous character of Alexandre Dumas, Edmundo Dantes in the count of Monte Cristo, drank the wine of Alicante, and the King of France, Luis XIV, it is said that they denied everything except wines from Alicante when he was on his deathbed. The port city of Alicante is a center of export wine, as it was during the Renaissance and the Baroque. During the 19th and much of the 20th century, the winemakers of Alicante focused on bulk table wine. The arrival of processing technologywine and modern equipment has brought positive changes to the custom; Alicante wines have begun to receive the recognition they deserve. Today, many wine producers from Alicante are updating their methods and taking advantage of the unique terroir of the region. 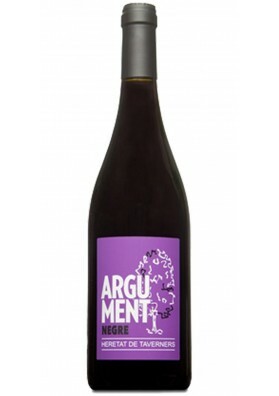 These wineries as Bodegas Enrique Mendoza and tals, Bodegas Gutiérrez de la Vega are creating wines that attract the attention of the critics of wine around the world. Alicante wine producers have rediscovered also to the famous Fondillón and working to bring this unusual wine again in the international wine scene. 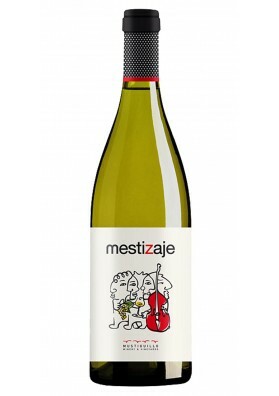 Reds, whites, rosés wines and Muscat are produced in Alicante, so use a variety of grapes. 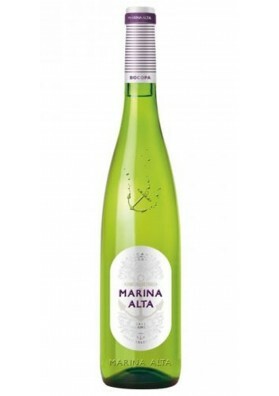 The main white grape varieties are Moscatel de Alejandria, Merseguera, Macabeo, Airén. Varieties foreign, such as Chardonnay, are increasingly popular. Wines from the appellation of origin of VALENCIA Association of Valencia with the wine and the wine trade dates back to the Neolithic period. Excavations of ancient tombs have helped the archaeologists to document this tradition of cultivation of the vine. certainly, the long history of Valencia as an important port city has strengthened its connections to wine and wine exports. Today, Valencia is the third city of Spain and a major Center for wine exports, exporters sent Valencia products to markets around the world. The grapes have been cultivated in Valencia since Neolithic times. The ancient writers, such as martial and Juvenal, mention the area's wine industry in his writings. Valencia is the city native to Arnau de Vilanova, who became famous by writing and translating the books of medicine and for his work in medicine and Alchemy; Arnau de Vilanova wrote a book about wine entitled Liber de Vinis in the 13th century. While wine has played a role in the economy of Valencia for many years, it is only in the last few centuries that the export of wine business has grown in size and importance. Today, many wineries in Valencia still produce mainly for the export market, although its products are also popular among the locals. The wine's traditional dessert in the area, which is made from grapes of Muscat, is one of themost popular wines from Valencia. The producers of the region of Valencia can choose among a long list of permitted grape varieties, but in practice, most prefer to plant the most popular varieties - Merseguera, malvasía, tempranillo, monastrell and moscatel (Roman or Alexandria). 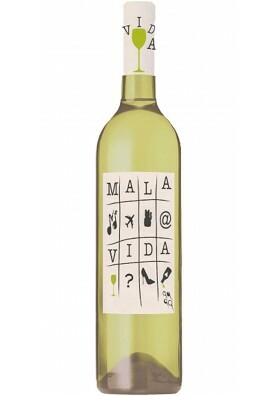 The permitted white grape varieties include macabeo blanc, Pedralba, pedro ximenez fine plant, plant nova, Verdil, tortosí, Chardonnay, Sauvignon and Sémillon. Red grapes for wine production admitted in Valencia include bobal, cabernet sauvignon, Garnacha tinta, Garnacha Tintorera, forcayat, pinot noir, merlot and syrah, as well as the popular Tempranillo and Monastrell. Experimental varieties include Cabernet Franc, Cabernet Ruby and the remote control. 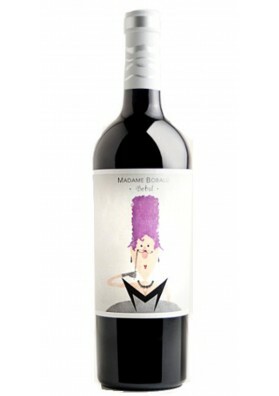 The DO Valencia allows the wineries in the area to buy Bobal grape of the neighbouring utiel-REQUENA wine to be used for the purpose of mixing.